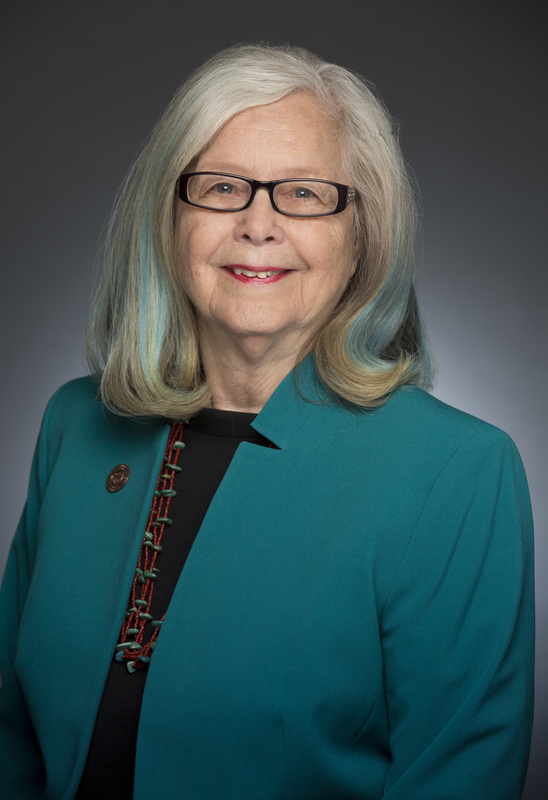 STATE CAPITOL, PHOENIX – Senator Catherine Miranda released the following statement on the passing of Congressman Ed Pastor. "My heart is broken. This is a sad day for Arizona. 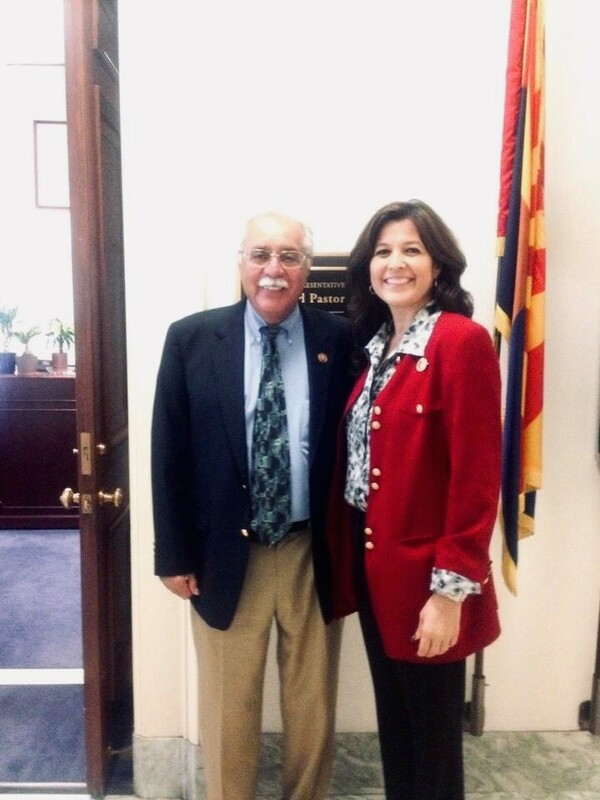 Congressman Pastor leaves us a legacy of dedication and leadership. We shared the ideals of so many Americans and immigrants that have fought for the American dream," said Senator Miranda. "Ed was a patriot and a man of deep convictions, and it is hard for me to imagine Arizona without Ed Pastor. My deepest sympathies and respect go to the family of Congressman Pastor."